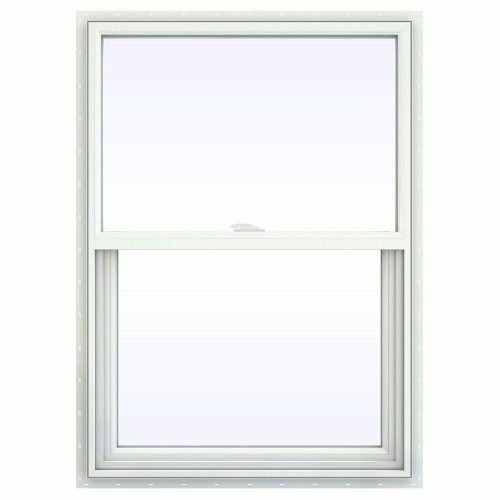 A Horizontal Sliding is a window that has two or three lites or sashes. The Operable sashes slide open horizontally. These windows can be configured three different ways. The can be made with in a two lite style with both sashes operable. The most popular is a two lite slider where one lite is fixed and the other is operable. On very wide openings, there is a three lite slider. This configuration has the left and the right end vents sliding toward the middle with the center lite fixed. Some call this configuration a “Slide-Picture-Slide”. 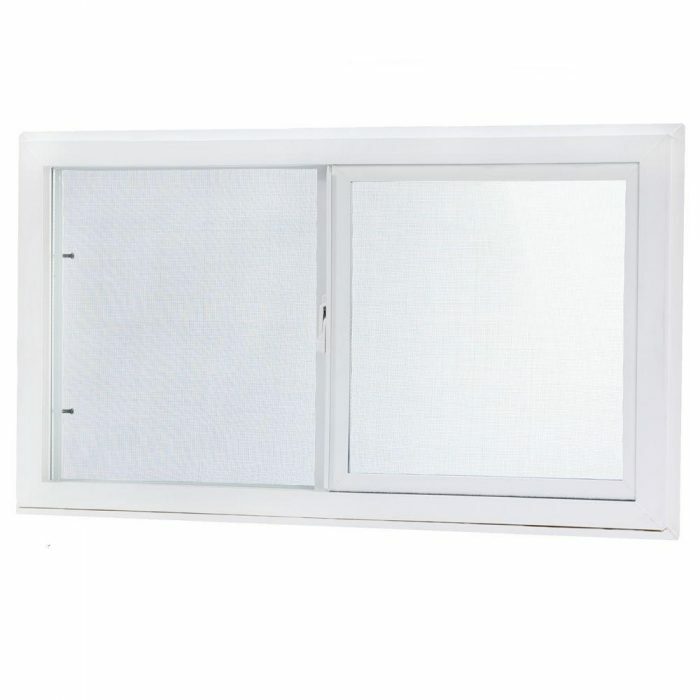 Horizontal Sliding windows are gaining in popularity today. 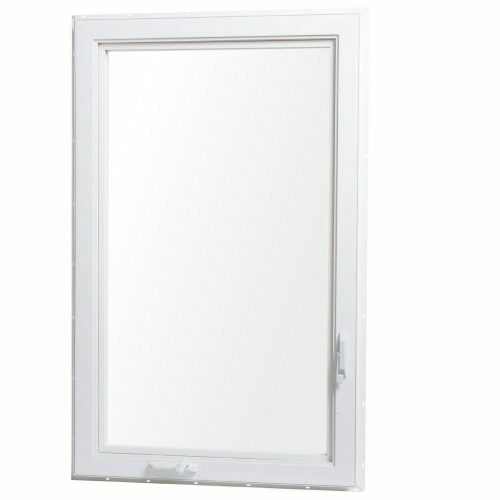 When compared to single hung windows, there can be advantages on large, wide openings. Some folks just like the different look. 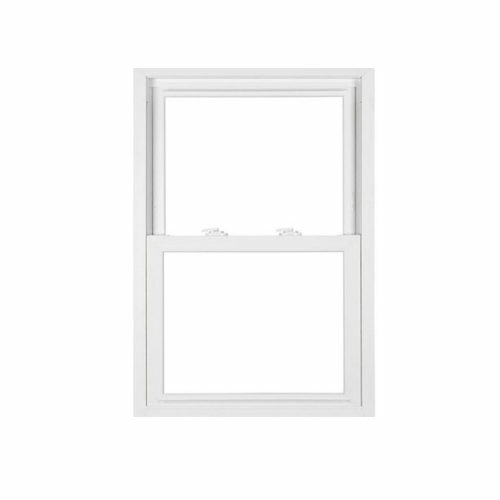 Screens on Horizontal Sliding windows are Half Screen for a window with 1 fixed sash. Full screens are available for a window with both operable sashes. 3 lite sliders would have a small screen at each end to guard the 2 sashes that open. All the screens need to cover the portion of window that opens. Screens are on the outside of the window. 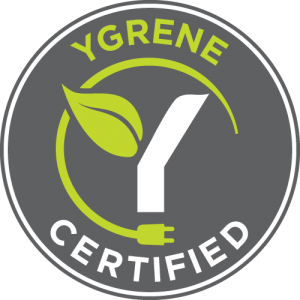 When you get your Free In-Home Consultation, we will review the sizes and configurations of your home and compare that to the recommended applications of the various windows. 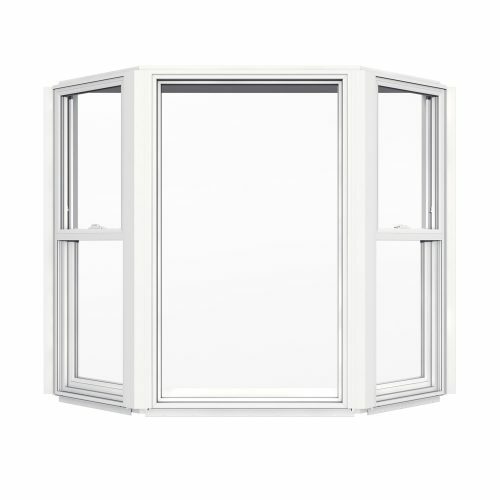 We will then be able to guide you through the process of selections the best window for your home.